The sounds of woodwind instruments will fill the Whipple Auditorium at the downtown Cedar Rapids Public Library the first week of March. 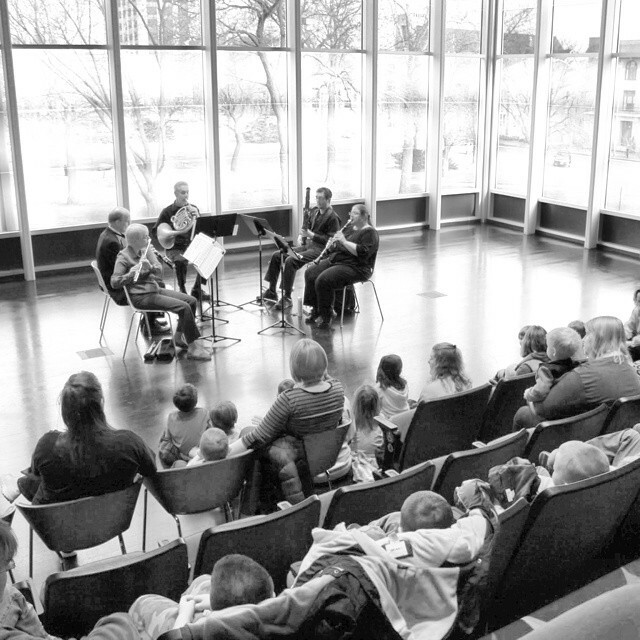 The talented woodwind musicians from Orchestra Iowa will present a special chamber concert just for children and families on Thursday, March 3, and Friday, March 4. Pied Piper Concerts are free to everyone. No tickets are necessary but everyone is encouraged to register in advance by calling (319) 366-8206.